Intermec PB51 - Direct thermal Mobile Receipt Printer, 4" print width, Bluetooth and USB interfaces, swivel belt clip included. Battery sold separately. 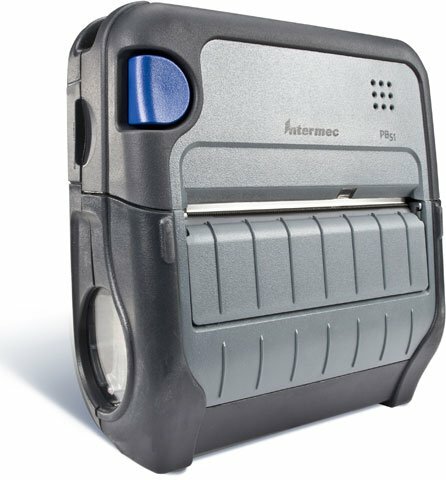 The Intermec PB51B33004100 is also known as Intermec Technologies	INT-PB51A02	.